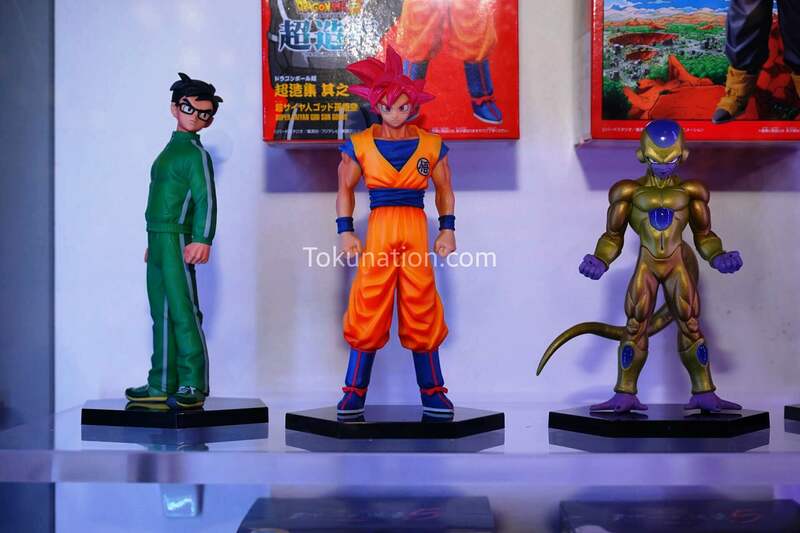 Good Morning and Welcome to ToyArk’s coverage of NYCC 2015! 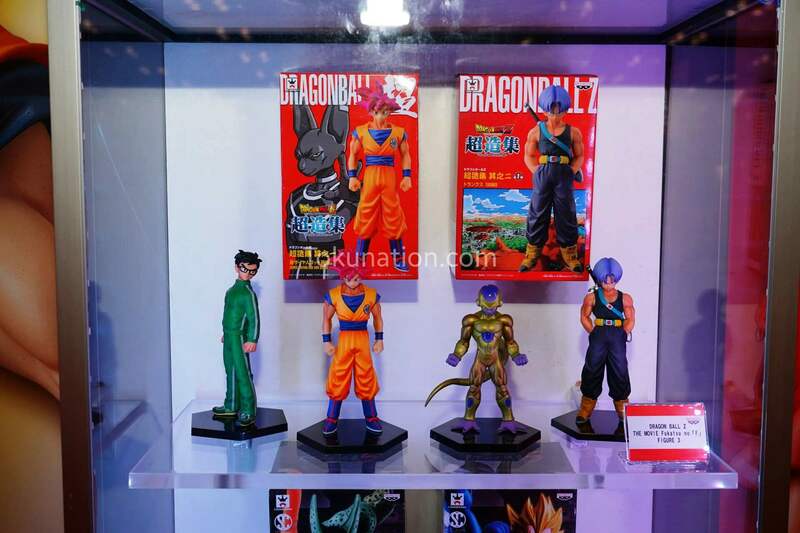 We have a TON of exciting images and stories to share with you today, so make sure to check back often and follow us on Twitter for coverage from this year’s event! 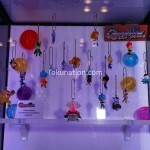 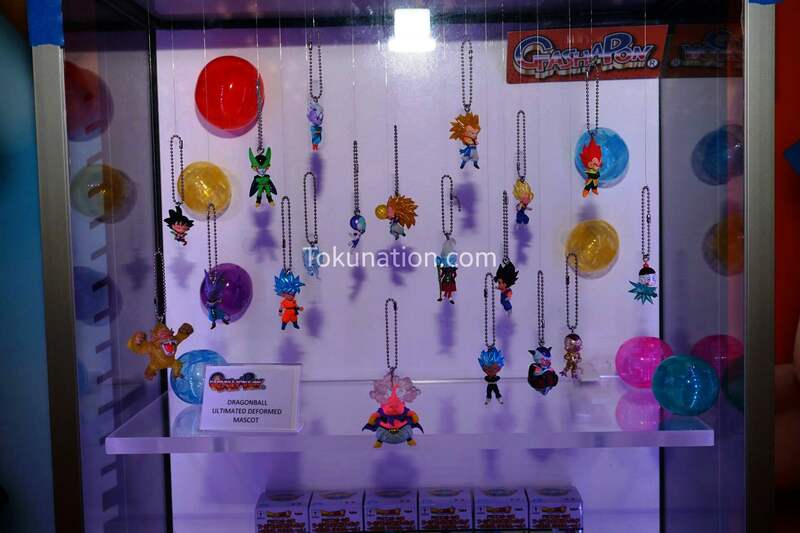 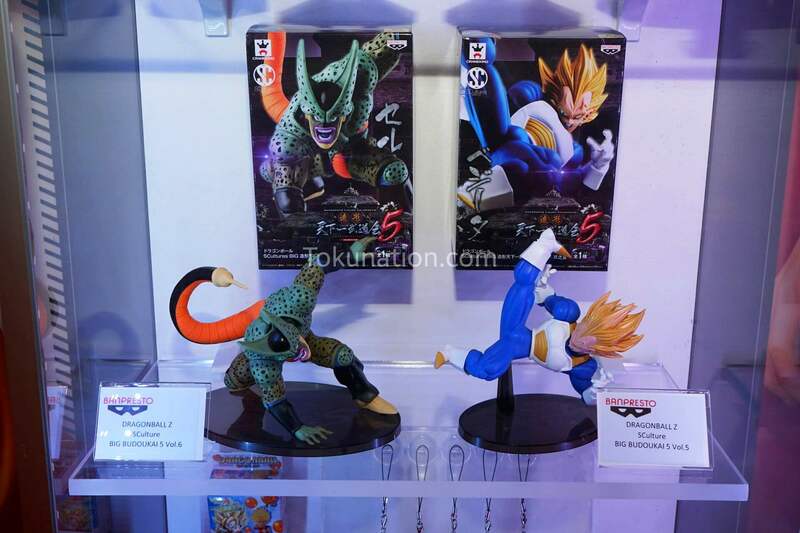 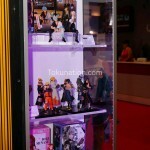 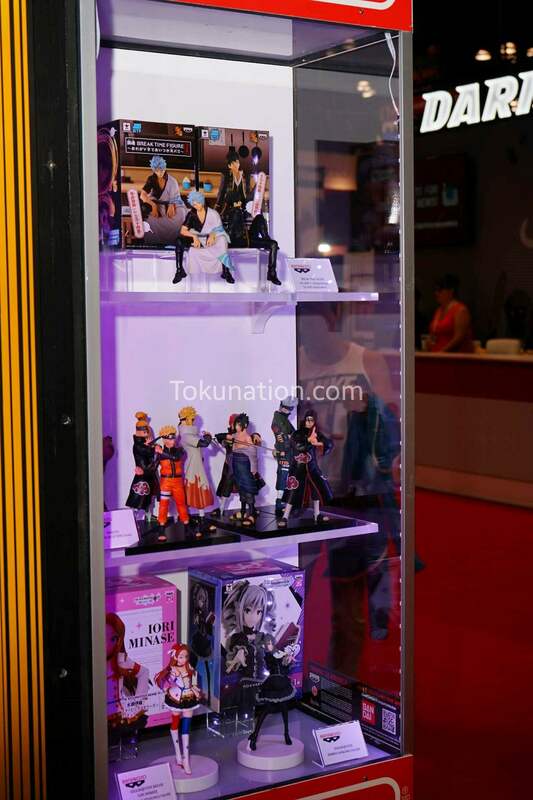 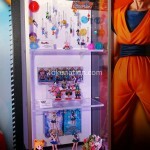 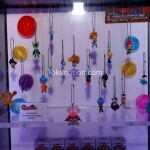 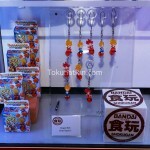 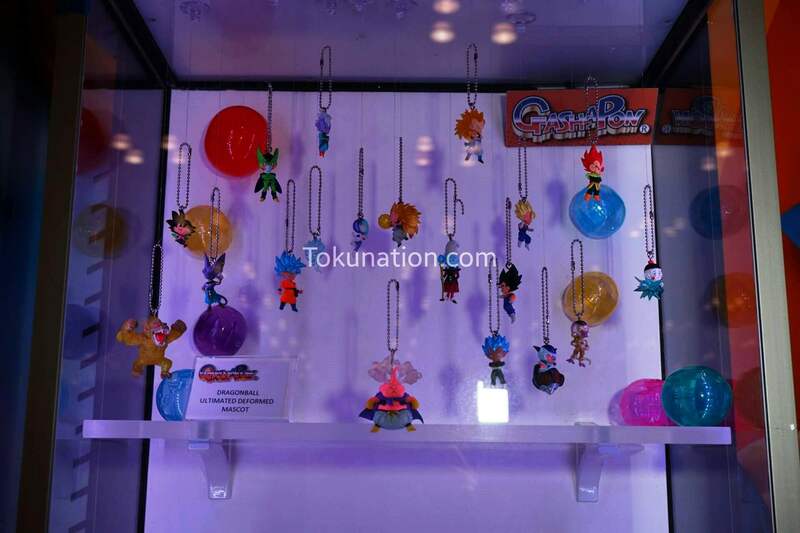 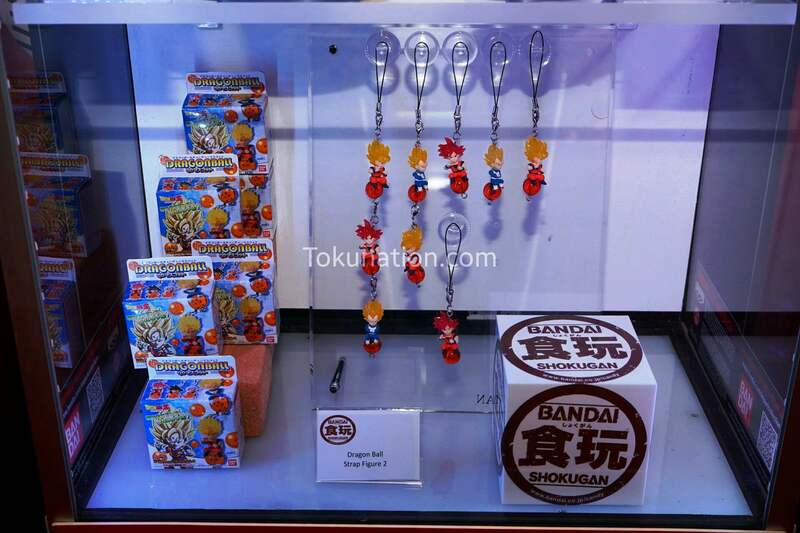 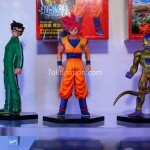 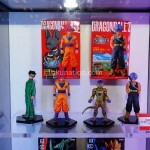 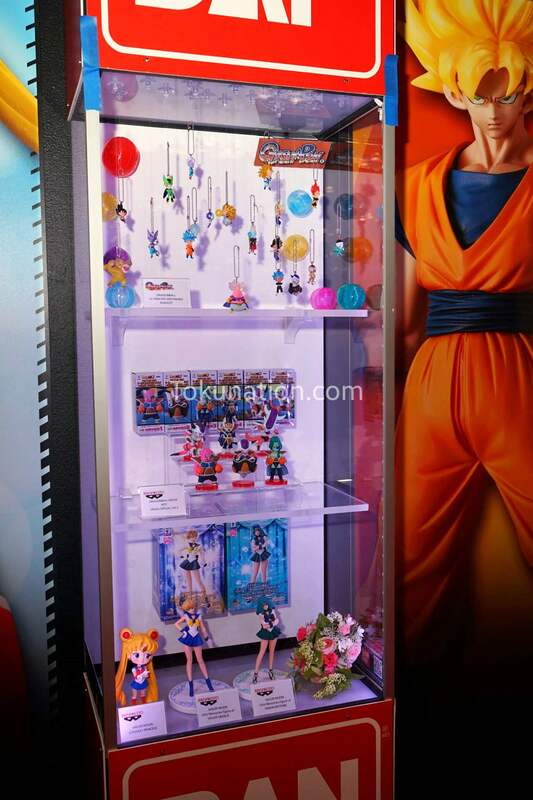 Dragon Ball Z – Quite a few different pieces are on display. 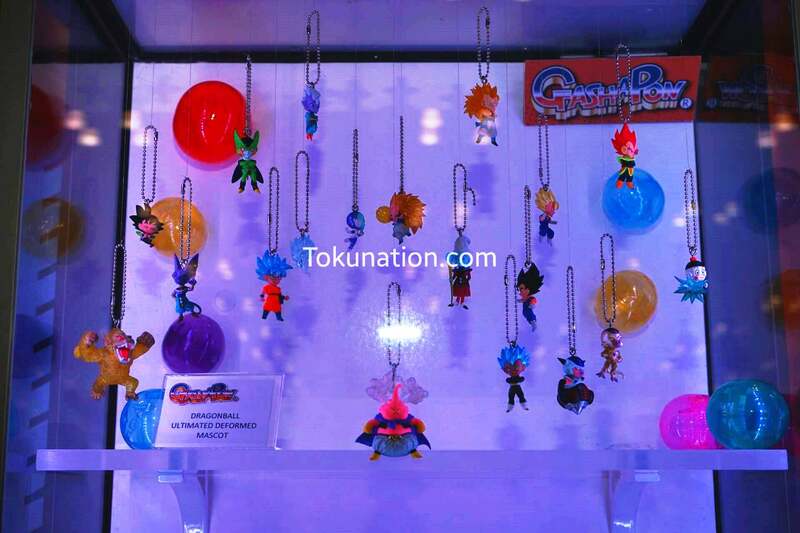 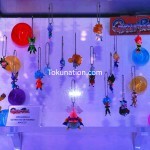 GashaPon Dragonball Ultimate Deformed Mascot figures allow you to bring the DBZ world along with you on your key chain, book bag or wherever you see fit. 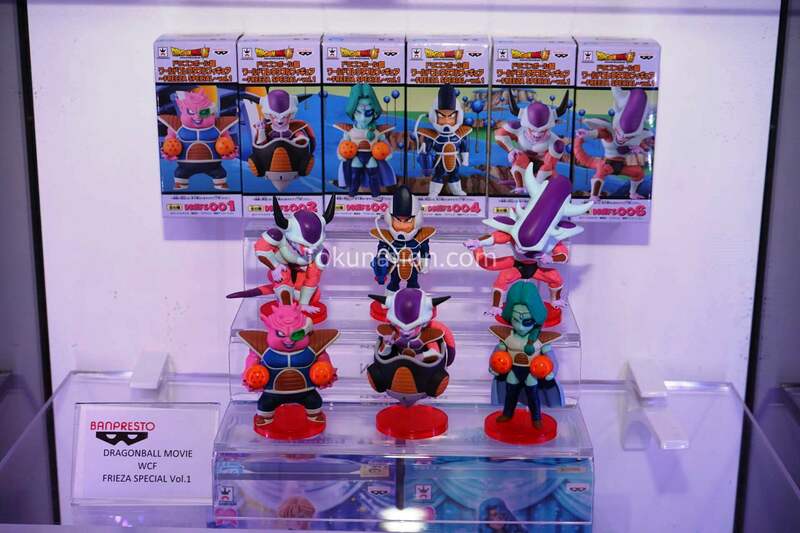 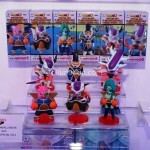 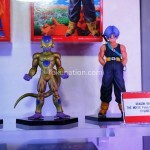 While speaking of deformed figures, BanPresto Dragonball Movie WCF Frieza Special figures are also on display and the set of 6 looks fantastic. 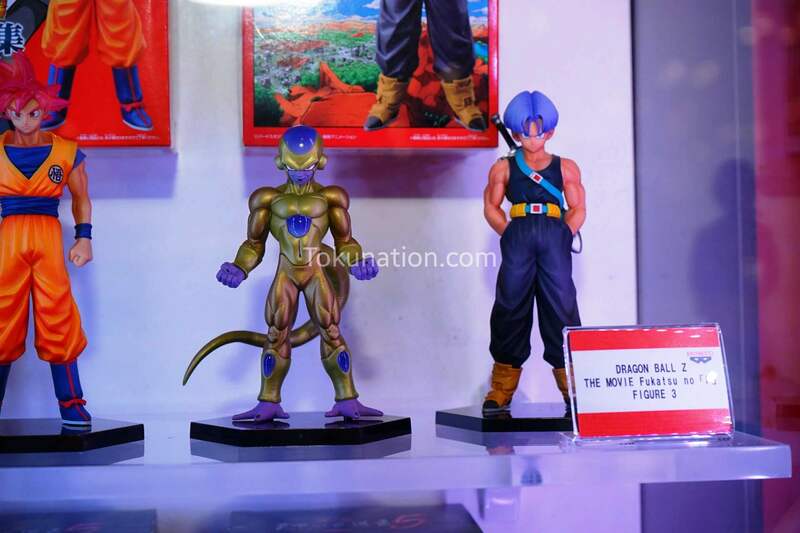 DBZ The Movile Fukatsu figure statues and Big Budoukai Statues are shown and needless to say, they’d make any shelf become instantly cooler. 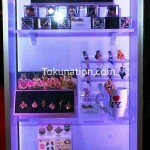 A full series of Sailor Moon Desk Top figures are shown and capture the look and essence of each character perfectly. 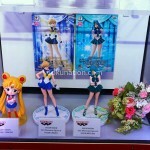 Sailor Moon Pocket Princess appears to be a deformed figure..or just small and cute. 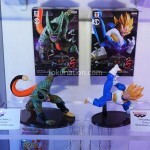 I’ll let you be the judge of that. 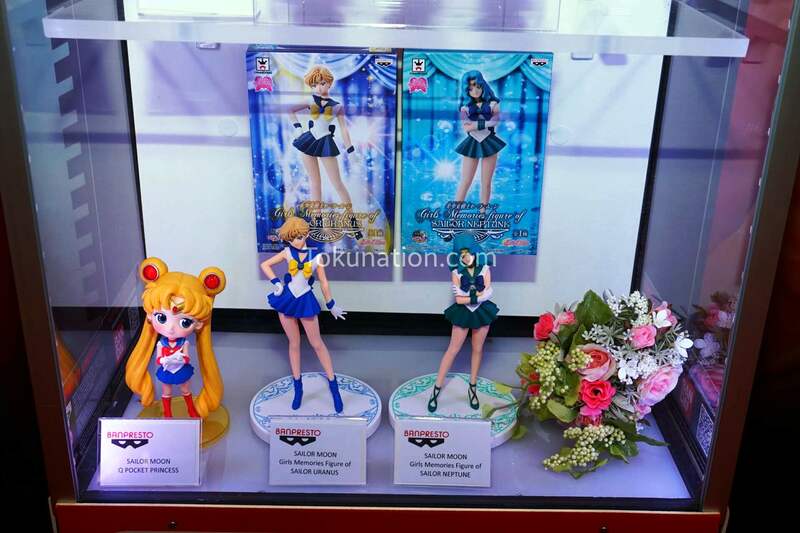 Sailor Moon Statues or Sailor Uranus and Sailor Neptune were on display and from figure to base, they’re just about flawless. 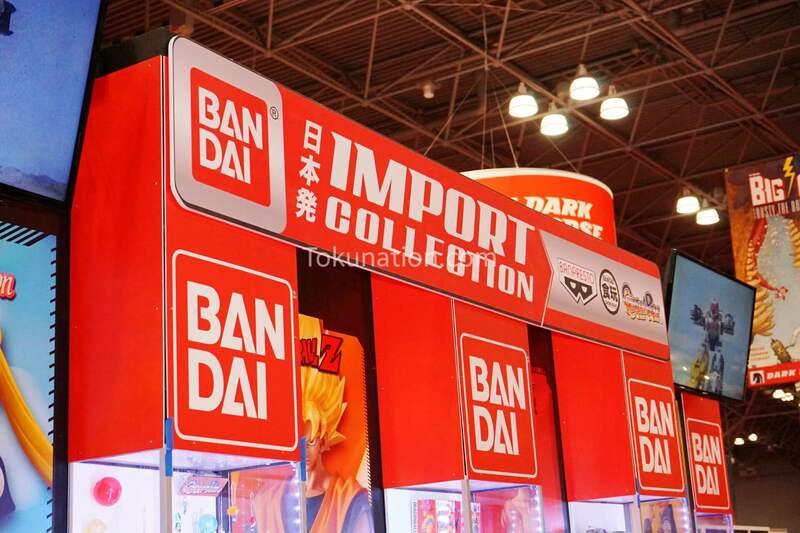 It’s great to see Bandai America in full force at this year’s event, so STAY TUNED, there’s much more to come from NYCC 2015! 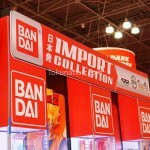 You can check out all of our images from the Bandai Import Collection Booth after the break!